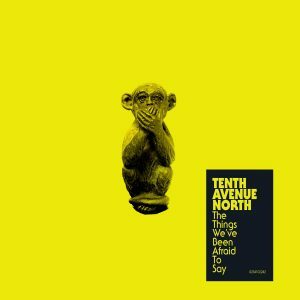 Click on the video below to hear Mike Donehey of Tenth Avenue North share the story. Scroll down to listen and read the full lyrics of the song. From the album Things We’ve Been Afraid To Say. Haven’t we all loved things in the darkness? Haven’t we all lied if we’re honest?